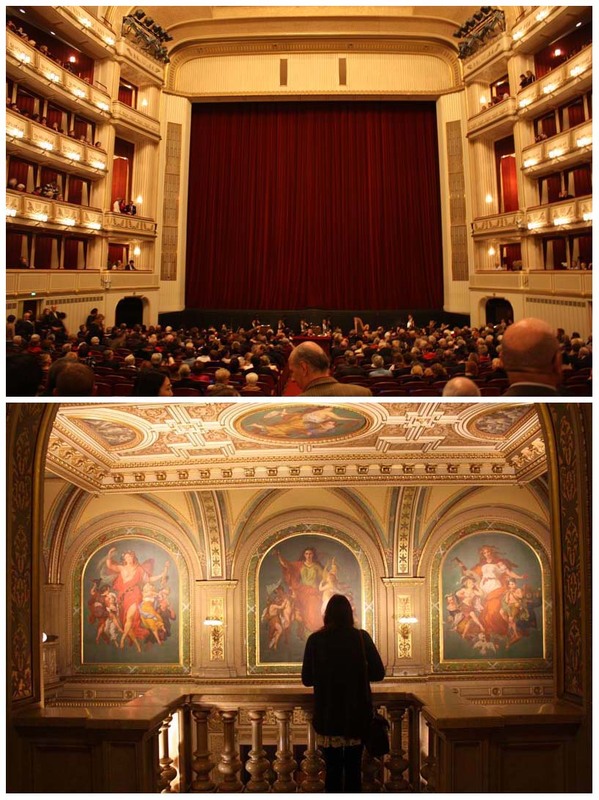 One night, the other participants of the Athens program and me went to the opera. 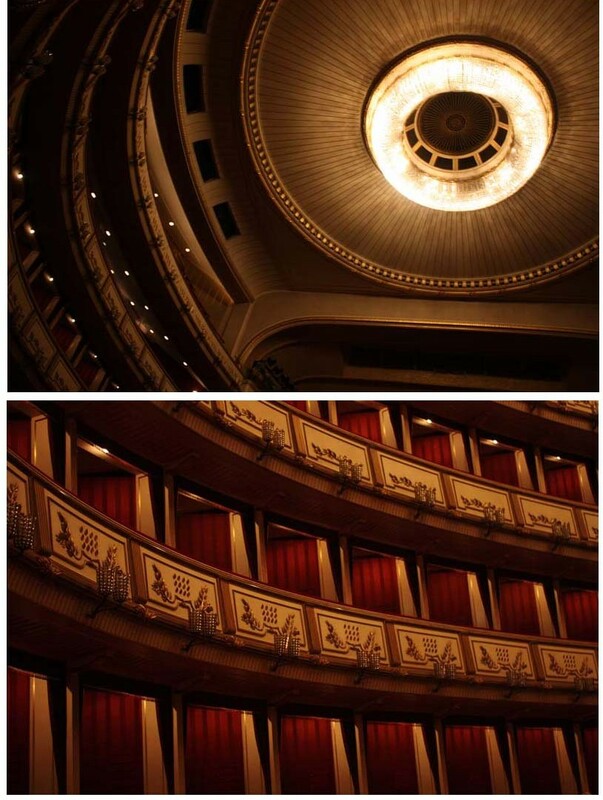 We got ourselves some cheap standing tickets and indulged in the opera experience. Too bad we didn’t know in advance this was planned, otherwise I would have brought my fanciest dress with me to fit right in with the regular visitors. I loved watching those people, all dressed up in gorgeous dresses and carrying chanel handbags, staring at the stage through binoculars. Such a fascinating evening. Wauw wat mooi! Lijkt mij ook heel leuk om eens een keer mee te maken.